What do you see in a city? It depends on how closely you look. 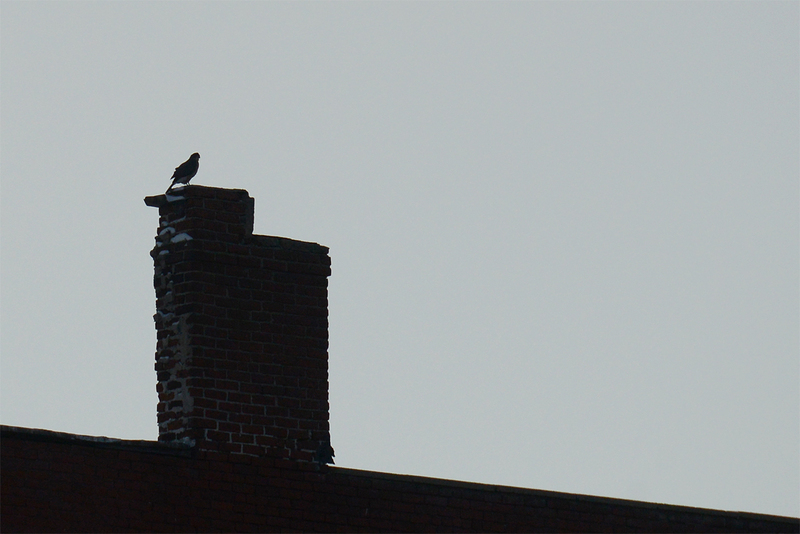 Select a bird below to see a 360-degree panorama of the location in the city where the photograph was taken, to hear audio of the bird’s vocalizations, and to read an essay about the sighting. To purchase a print, please contact me via email.